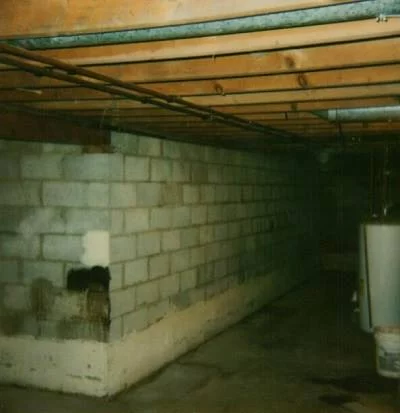 Your West Seneca, NY home's foundation is one of its most important components, especially if you have a basement. The foundation supports the structure of the house itself, providing a stable base for your home. However, the earth underneath and around your foundation is constantly shifting and settling, even though you can't feel these movements. 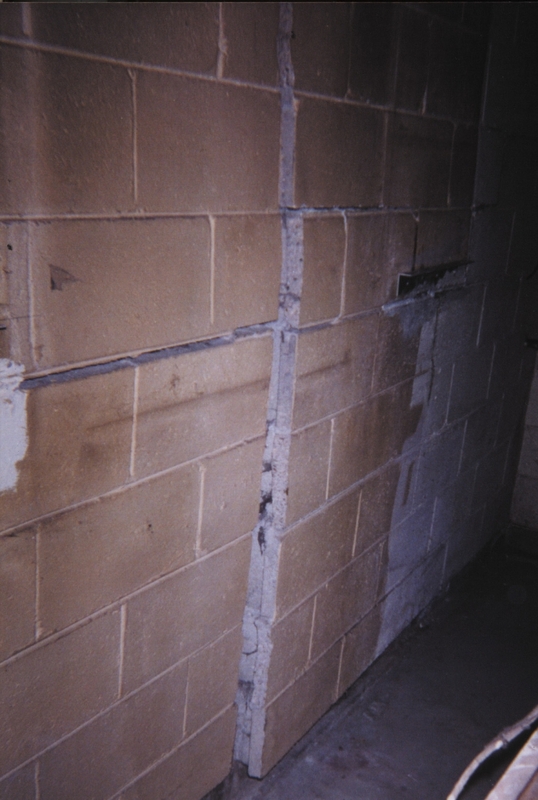 Over time, this can crack, buckle or bow your foundation walls, weakening them and putting your home at risk of further damage. 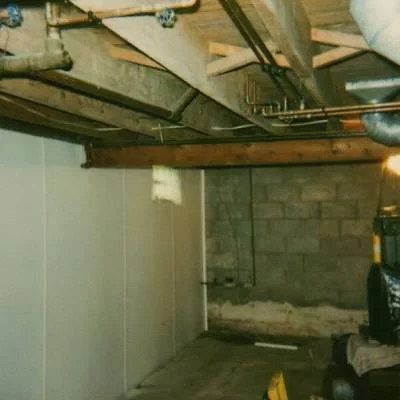 Here at Utech Basement Waterproofing, we are proud to offer foundation repair services to our clients in West Seneca and throughout Western New York. 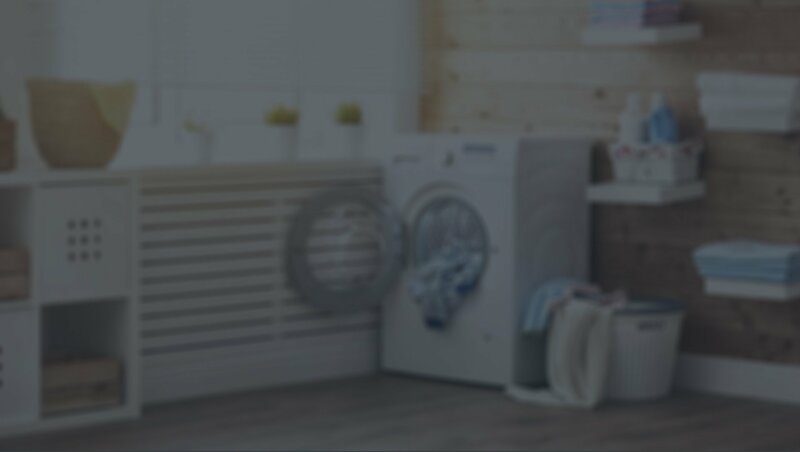 We take great pride in our work and will get the job done right the first time, saving you hassle and money. 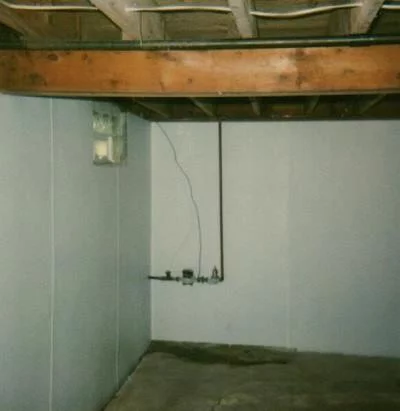 We always perform a thorough inspection before we do any work to identify any problems with your foundation, as well as what caused them in the first place. This way, we can formulate a plan to correct any issues. We will always provide you with a detailed estimate of the costs involved before we get started. 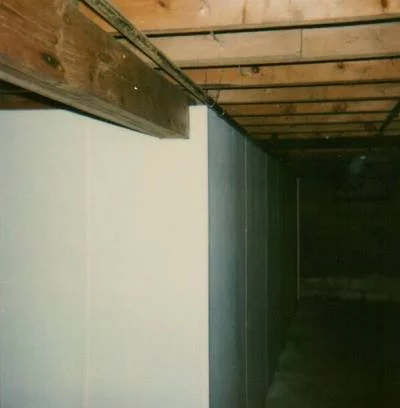 If any additional complications arise during the foundation repair process, we'll give you an updated quote before continuing. We do everything we can to be as transparent as possible so that there are no surprised when you receive our invoice. Our technicians are experts at what they do and engage in ongoing training. 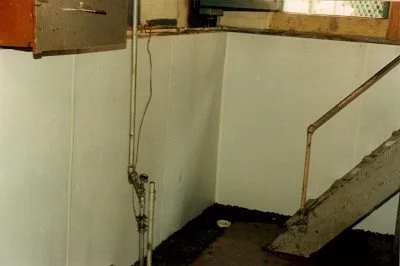 New technology and techniques are being developed all the time, and we want to stay at the forefront of our industry so that we can continue to provide you with the high-quality foundation repair services you expect from working with us. 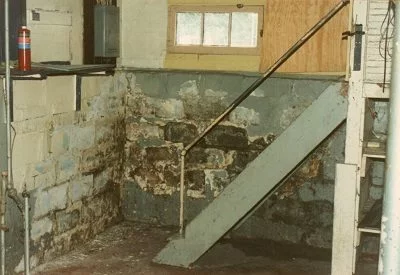 We welcome you to get in touch with us for more information about our foundation repair services. We'll be happy to set you up with an appointment for an inspection and a free price quote.